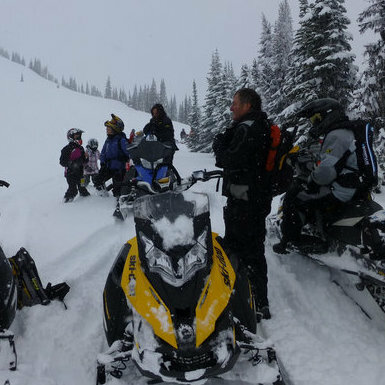 Even the best laid plans go awry. 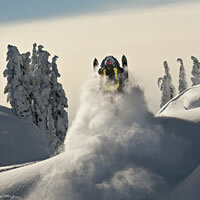 Here is Todd Eberts getting separated from his sled in the Brandywine zone near Whistler, B.C. 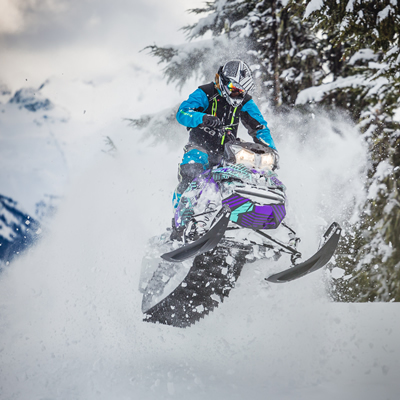 A solid rider and diehard from Whistler, B.C., Ryan Thorley is taking the reins in trying to secure snowmobiling in an area that might be getting closed down. 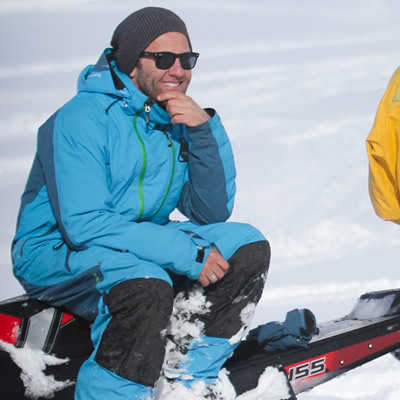 Andrew Munster is a Whistler-based inventor, filmmaker and businessman whose passion fuels his progression. 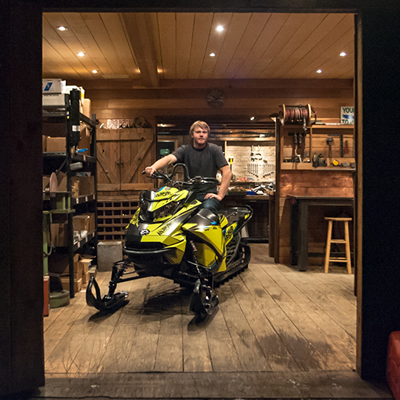 Snowmobiling is the perfect fit for professional adventure athlete Dave Norona. 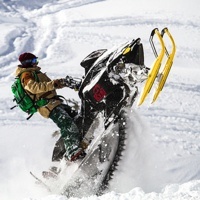 The story behind Cameron Hunter’s photo of sledder Nick Antle—which appeared on the cover of the Winter 2013/2014 issue of SnoRiders magazine. 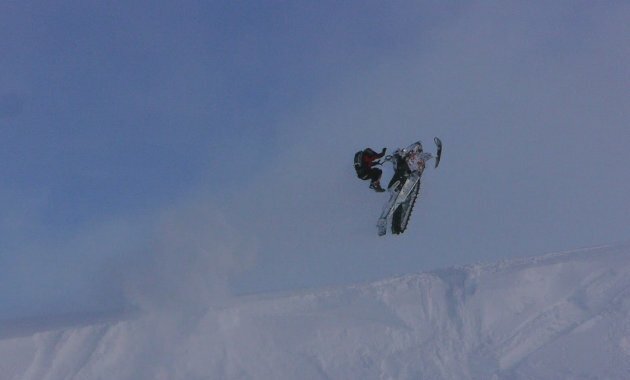 Head mechanic Adam Furlong tells us about wrenching for Route 99 Motorsports and Slednecks and why he chose his career path. 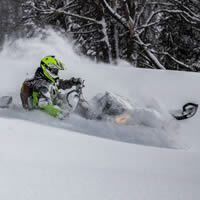 The excitement builds as we all anticipate the opening day of the sledding season.